Prep for an island getaway and visit these Malaysian islands that are popular not only for its beaches but also have other exciting features. This beautiful Malaysian island is surrounded by a vast bed of coral reefs, making it an ideal destination for divers and recreational snorkellers. However, if you prefer to be on land most of the time, you can also enjoy yourself with a spot of jungle trekking. Its location in the South China Sea makes it a vital sanctuary for turtles and you can pay a visit to the local turtle farm to learn more about this endangered sea creature. There are also several waterfall areas you can visit on the island. 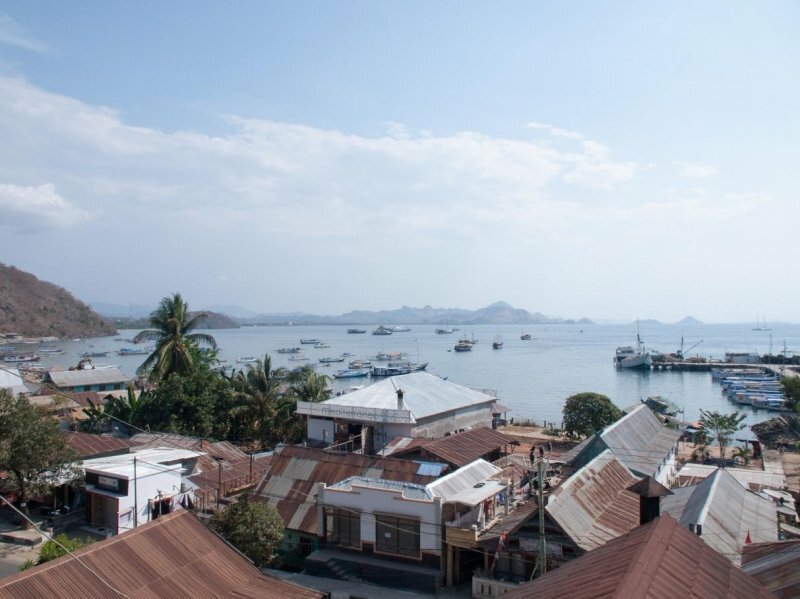 To experience the local culture, it’s just a short trip to a traditional village on Juara Beach. How to get there: Take a bus or drive to Mersing. From there, it’ll be a two-hour boat ride to the first jetty on the island. For those who prefer to fly, there’s also a small airport on the island which is accessible from Kuala Lumpur and Singapore. Located along the east coast of Malaysia, this popular holiday destination is known for its fine white sand beaches and crystal clear waters. Due to conservation activities, the coral reefs in this area are thriving with different species of ocean life such as baby sharks, jellyfish and so much more. Most visitors who come here look to dive and snorkel, so you don’t have to worry about finding sufficient equipment and tours to start with. If you prefer to stay on land, there are also several trails available for jungle trekking instead. How to get there: You can take an 80-minute flight from Singapore with Berjaya Air. Another alternative is to fly to Kuala Terengganu first. After that, drive to Shahbandar jetty and catch a public ferry or the port of Merang to board a resorts-only ferry heading to the island. 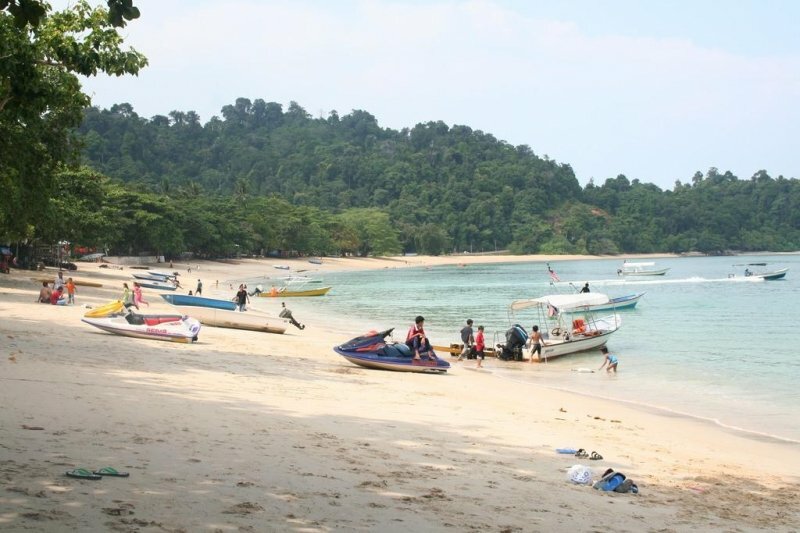 Most locals have made the trip to Pulau Pangkor in their lifetime. The name means “beautiful island” and it’s definitely one of the best places to sit back and relax with a scenic view. There are plenty of gorgeous beaches on this island that you can visit, including Nipah Bay, Pasir Bogak and Coral Bay. Further inland, you can also sightsee at the Kali Amman temple, the Foo Lin Kong Chinese Temple, and also the remnants of a Dutch fort that protects a historic rock called Tiger Rock. There’s plenty of recreational activities to indulge in so you can never really get bored. 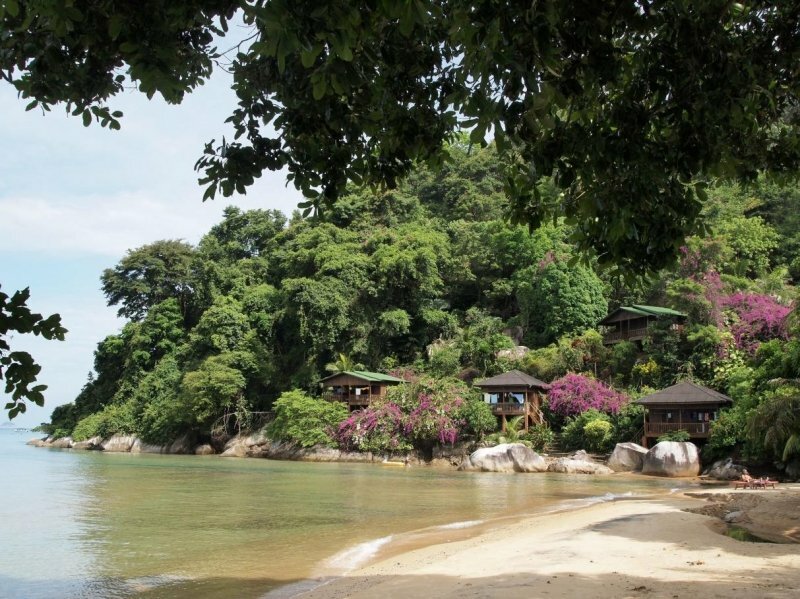 If you’re up for a more luxurious stay, you can always pay a visit to an adjacent island call Pangkor Laut instead. 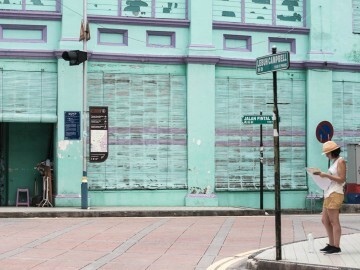 How to get there: You can take a flight from Singapore to Ipoh first. 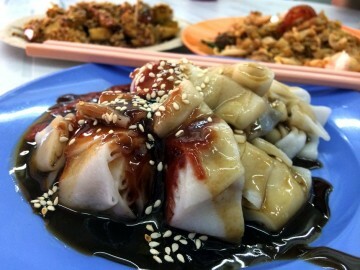 After that, drive to the town of Lumut where you can then take a 30-minute ferry ride over. 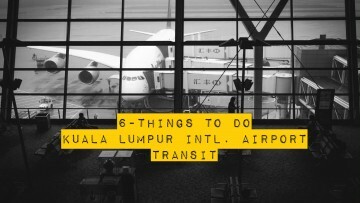 You can also fly from Singapore to Kuala Lumpur before heading to Lumut. Widely known for its splendid food selection, heritage and culture, the Pearl of the Orient is still continuing to attract people from all over the world even till today. If you haven’t sat in a rickshaw before this, you can definitely experience one when you visit the historic Georgetown. Here, you can easily immerse yourself in colonial buildings, beautifully maintained temples, stately mansions and plenty of hotels. There’s lots of shopping to go around and tons of different activities to indulge in. 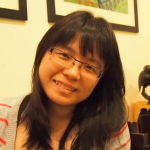 You can pose with snakes in the Snake Temple, take a horse ride on the beach and also a cable car ride up to Penang Hill to enjoy the splendid view and weather. How to get there: Take a flight to Penang International Airport. Another alternative is to drive there, but that will definitely take up more of your time. Once you’re on the island, you can easily travel around in a car or taxi. 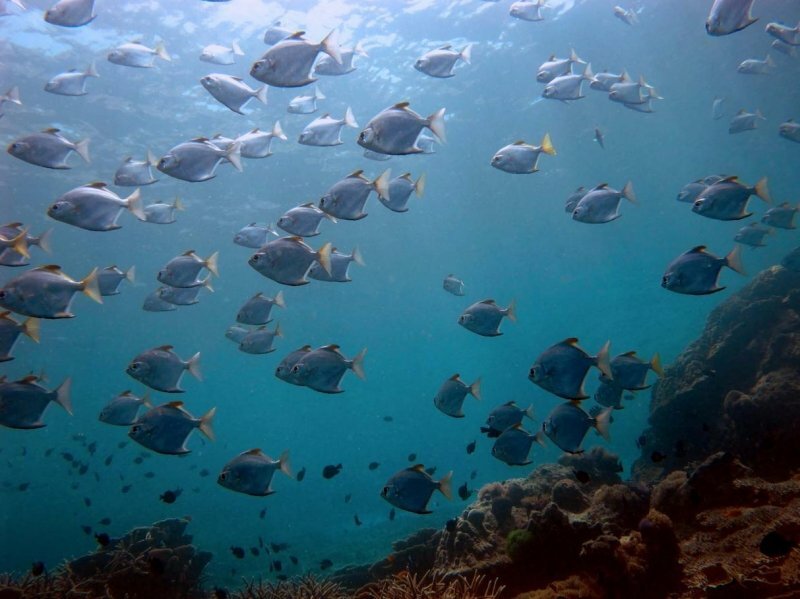 This world-class diving destination is truly a Malaysian treasure and its only oceanic island. Located off the east coast of Malaysian Borneo, the entire area is teeming with exotic fish, hammerhead sharks and sea turtles. Since it was declared a marine park in 2004, the island has become a protected area, meaning that resorts are no longer allowed to operate on the island itself. The good news is that you can still dive here, but you’ll have to catch the ferry in and out from the mainland and other islands. If you’re looking for a place to stay in order to explore Sipadan, you can always bunk down in Mabul Island close by. How to get there: Take a four hour+ flight from Singapore to Tawau (with an initial stopover in Kota Kinabalu). After that, it’ll be an hour’s drive to the township of Semporna where you will then take a 40-minute speedboat ride. Although it’s made up of a few small islands, the two main islands are known are Perhentian Besar and Perhentian Kecil. It’s located off the coast of northeast Malaysia in the state of Terengganu and is just a short way from Thailand’s border. Here, you can enjoy a trip filled with beautiful beaches and some great diving sites. There’s plenty of affordable accommodations, which makes this place an ideal spot for budget travellers. Inland, visitors can also explore the tropical jungle that covers most of the islands itself. 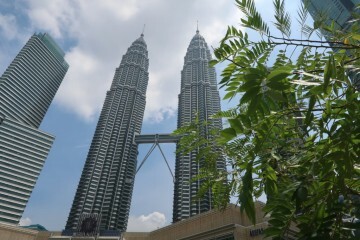 How to get there: There are several regular buses from the Hentian Putra Bus Terminal in Kuala Lumpur to Kota Bharu. An alternate route is to fly to Kota Bharu (with one stop) and then catch a taxi to the port town of Kuala Besut. After that, it’ll be a 30- to 45-minute ferry ride to the islands. It’s a well-known holiday destination that’s much loved. With an archipelago of 99 islands in the Andaman Sea, Langkawi stands out as the largest island with a population of about 75,000 people. With a diverse landscape that spans from mountains and beaches to mangrove wetlands and rainforests, there’s just so much to explore and discover. 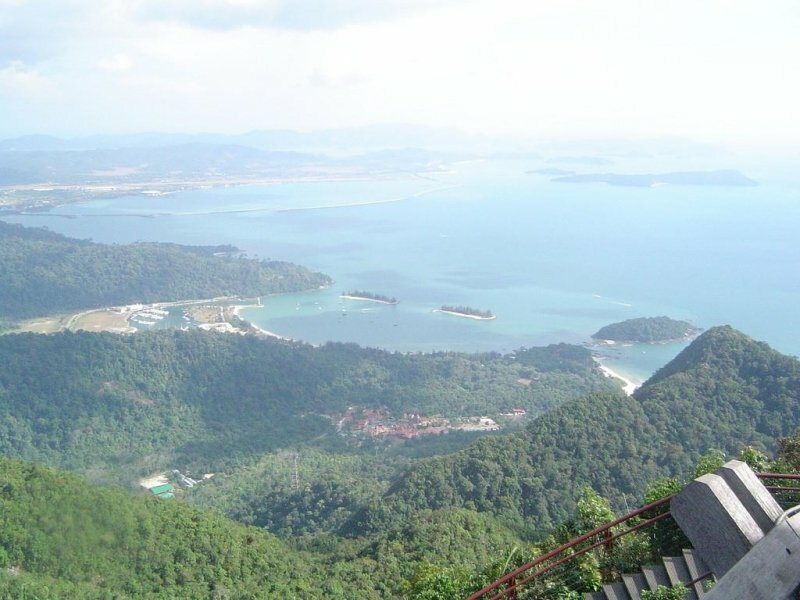 One of the most popular activities to do here is the cable car ride up Gunung Mat Cincang where you can walk across the Sky Bridge and enjoy scenic views as far as Thailand. Other attractions you can visit include Underwater World, Laman Padi and Oriental Village to enjoy cultural shows, ride an elephant and be mesmerised by snake charmers. How to get there: There’s dozens of daily flights to and from this popular island from Kuala Lumpur, Singapore and Penang so it’s definitely an easily-accessible destination. 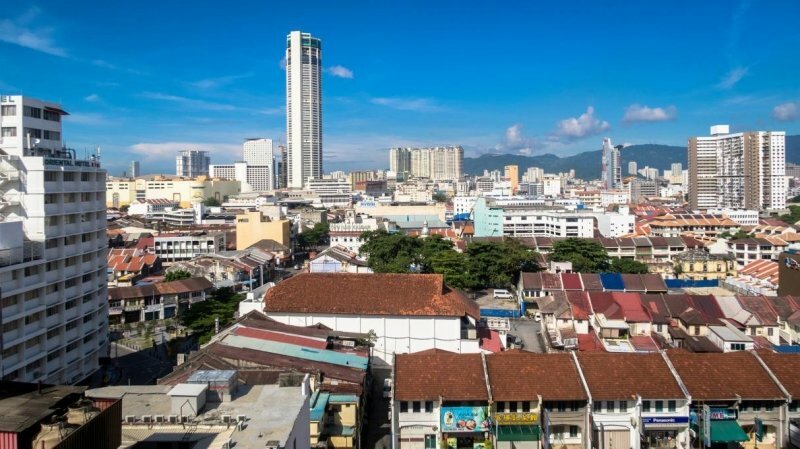 Although it’s more widely known as an international offshore financial centre and free trade zone, there’s more to Labuan than meets the eye. 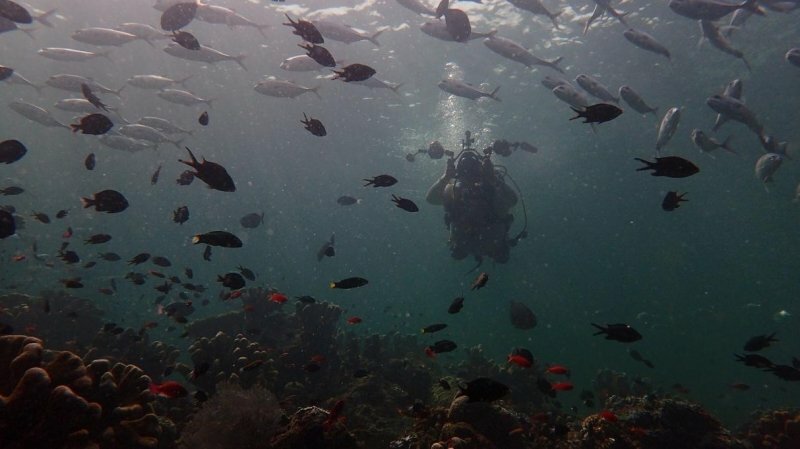 Here, you can enjoy a spot of wreck diving and it is an ideal place for beginner divers. Famous wrecks that you can check out include the Australian, Blue Water, American and Cement (Tung Hwuang) Wreck. If you’re a fan of historical facts and sights, you can pay a visit to the well-tended War Cemetery. Ever year, a remembrance ceremony is held for Allied soldiers who died during World War II. For a combination of service and quality during your stay, you can choose between the Grand Dorsett and the Tiara Labuan. How to get there: Take a flight to Labuan Airport. There is also an air-conditioned ferry to Brunei that takes two hours if you would like to add stopping by the country to your list.